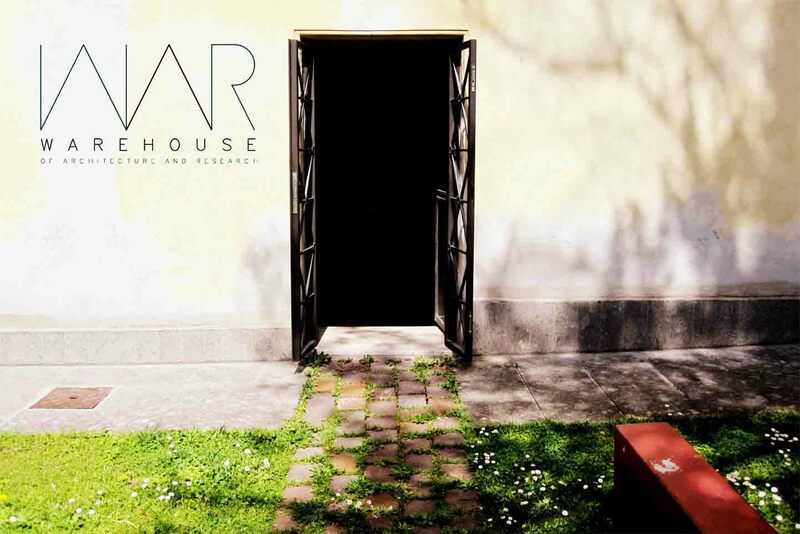 Warehouse of Architecture and Research was founded in Rome in 2013. Its essence can be found between a traditional, deeply rooted studio and an independent research space of contemporary practice. Its keyword is the Warehouse: a collective hive-mind of documents, books and drawings. Theory alongside practice, dialogue before design. The office consists of three architects working between Rome and New York.